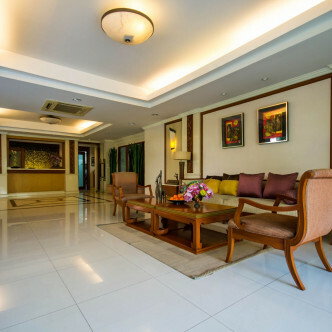 Antique Palace was built in 2006 and features 14 floors, containing a total of just 32 units. 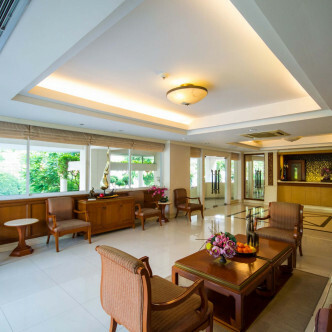 Despite being located in the heart of Bangkok, this building is set in a quite area and is very homely. 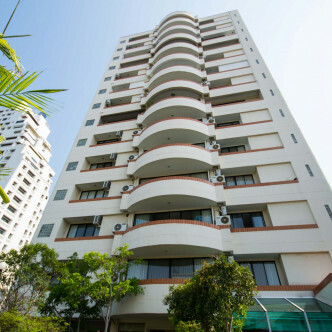 Each of the units comes fully furnished with modern décor and also comes complete with features such as a fully equipped kitchen, a large balcony and a bathtub. 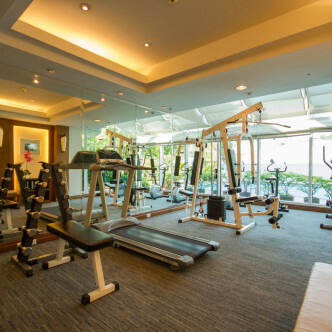 The facilities here are excellent, as one would expect from a luxurious residence. 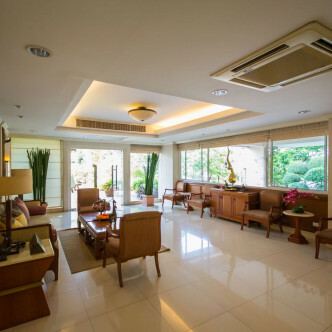 The plush lobby has free WIFI throughout, and there is also a free shuttle service for all residents, connecting you to the amazing shopping and entertainment venues in the area. 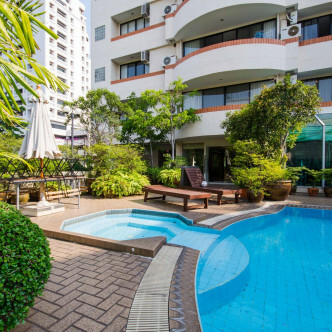 Residents can also spend their leisure time swimming and hanging out by the building’s impressive swimming pool. 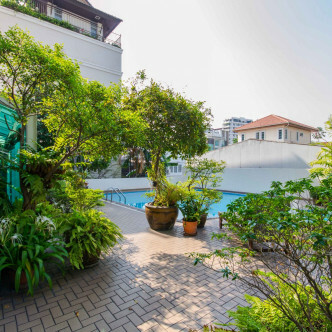 Antique Palace occupies a prime location in the Thonglor district, which is just a short stroll away from the Thong Lor BTS station. Families will find a number of international schools located nearby as well as hospitals, shopping centres and supermarkets. This area also features a vibrant nightlife scene that features a wide range of different types of bars, pubs, clubs and restaurants.